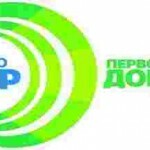 Radio MIR Russia – Russian business station that telecasts in Moscow link networks”Acad”, and numerous urban communities of Russia and abroad.Listen to radio online can MYR everybody, except the station to catch a wave with your recipient, however Russia can in Azerbaijan, Belarus, Latvia, Kyrgyzstan and Tajikistan. 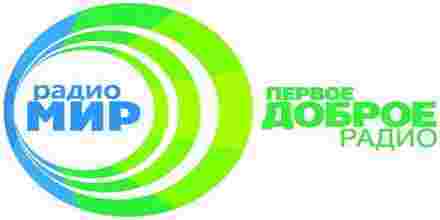 The format of the popular wave of”world”that wins the hearts of his audience under the slogan”The first good radio”, described as”a modern radio for adults”, ie SOFT AC. On air radio you can listen to MIR as a composition of 70-80 years and the brand new hits. The vast number of songs that sound good on the air waves belong to the Soviet and Russian performers, making it unique in its own way for the average listener CIS.